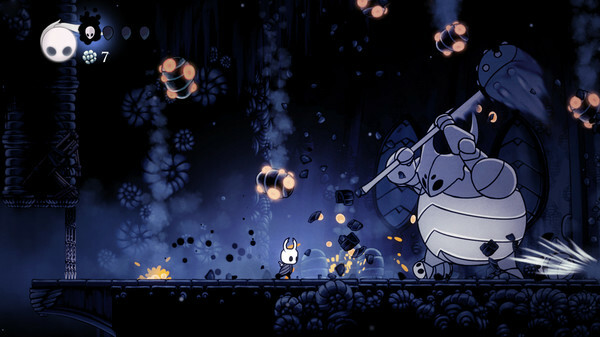 In the wee hours of the morning, Team Cherry took to Twitter to share some details on its upcoming Hollow Knight DLC. Based on the tweet, we know Hornet will take the spotlight and we can expect a teaser for the DLC to drop on February 14, 2019. Nothing says romance like a brutal undertaking filled with failures that’s ultimately very rewarding.